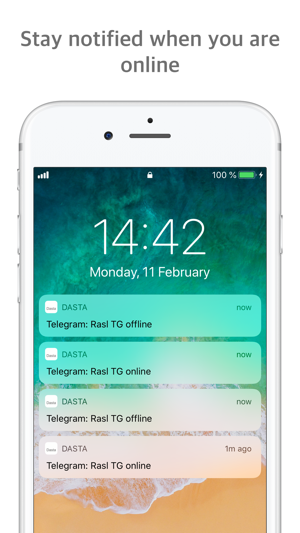 Dasta is an app for tracking the time that you spend in such social networks like: Whatsapp, Telegram, VK. 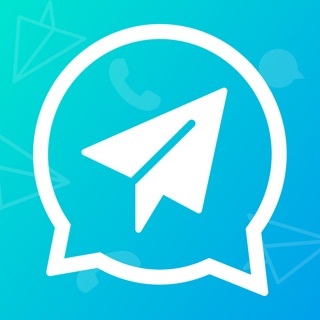 Get push notifications of every online and offline in the network. 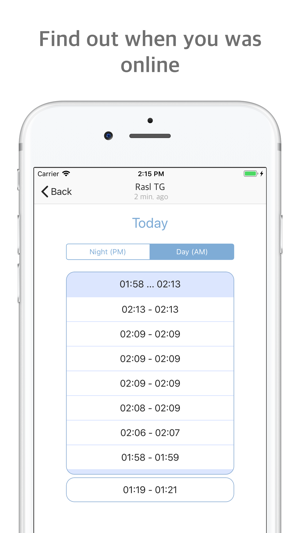 Analyze statistics in the form of a beautiful clock face. 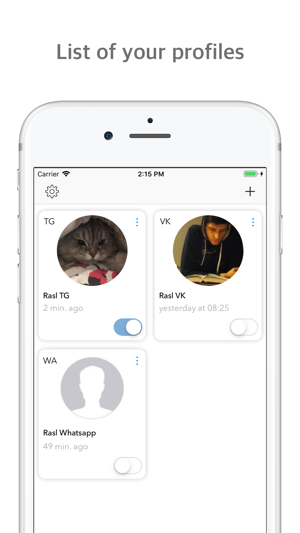 Clockwatch-like view with time intervals. More convenient. Fixed typo in "Rename" button.